Police have arrested a 29 year old St. Patrick man in connection with the weekend robbery of a Gas Station in the town of St. George’s. Ken Alexander of Mt. Rich was taken into custody on Wednesday 18 December 2013, and booked for robbery with violence. Just about 10:00 on the night of Saturday, 14 December 2013, Alexander and another accomplice entered the Rubis Service Station on Melville Street with a firearm where they stole an undisclosed amount of cash. Additional charges are expected to be laid against Alexander for a string of other offences. He is due to appear in Court at a later date. Meanwhile police are continuing their search for the other assailant. 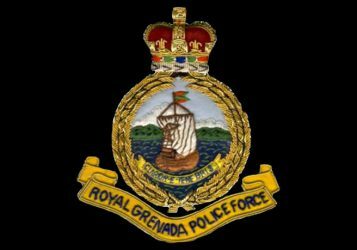 Anyone with information regarding the Rubis Gas Station robbery is asked to contact the nearest police station or Criminal Investigation Department on 440 3921 or police emergency at 911.